Pakistani troops violated the ceasefire along the Line of Control (LoC) in Rajouri district of Jammu and Kashmir by resorting to firing on forward posts today, drawing retaliation from Indian Army. 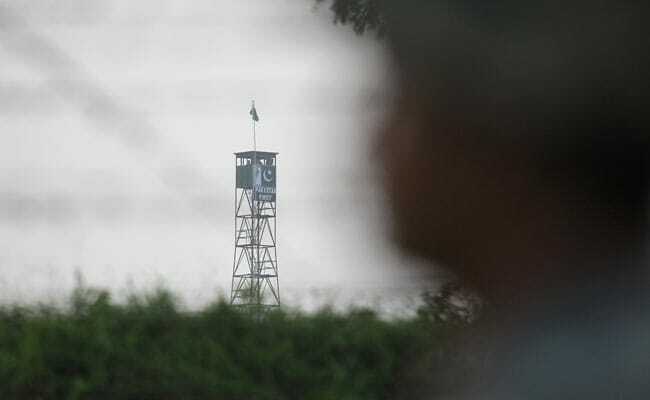 "Pakistani Army fired indiscriminately from small arms and automatic weapons from 1545 hours today on Indian Army posts along the LoC in Noushera belt of Rajouri district," a defence spokesman said. Army troops deployed on forward posts retaliated and the exchange was continuing till last reports came in. This is the fifth violation of the ceasefire this month. On April 5, Pakistani troops violated the ceasefire along the LoC in Poonch district by shelling forward posts with mortar bombs. In the same area, a Junior Commissioned Officer (JCO), Naib Subedar S Sanayaima Som, was killed in an improvise explosive device blast along the LoC in Poonch sector on April 1. It may be recalled there were four violations of the ceasefire along the LoC in Poonch in March. In 2016, there were 228 instances of ceasefire violation along the LoC, while there were 221 instances of ceasefire violation along the International Border.